We are holding a sewing day on Saturday 4th May, 10 – 3pm, arrive and leave anytime. Bring some lunch to share and we will provide coffee and cake! Come along and join in on the fun of the day. We need machines, overlockers, some extension cords and power boards too. We will be sewing liners and shields.. Non-sewers welcome, plenty of work for them! Ladies knickers size 8, 10 and 12. Please purchase good quality knickers (not full brief or boy-leg), that will hold the shields and pads, & last for 3 years. Flannels – thin and cheap – they dry quicker, weigh less and do the job. 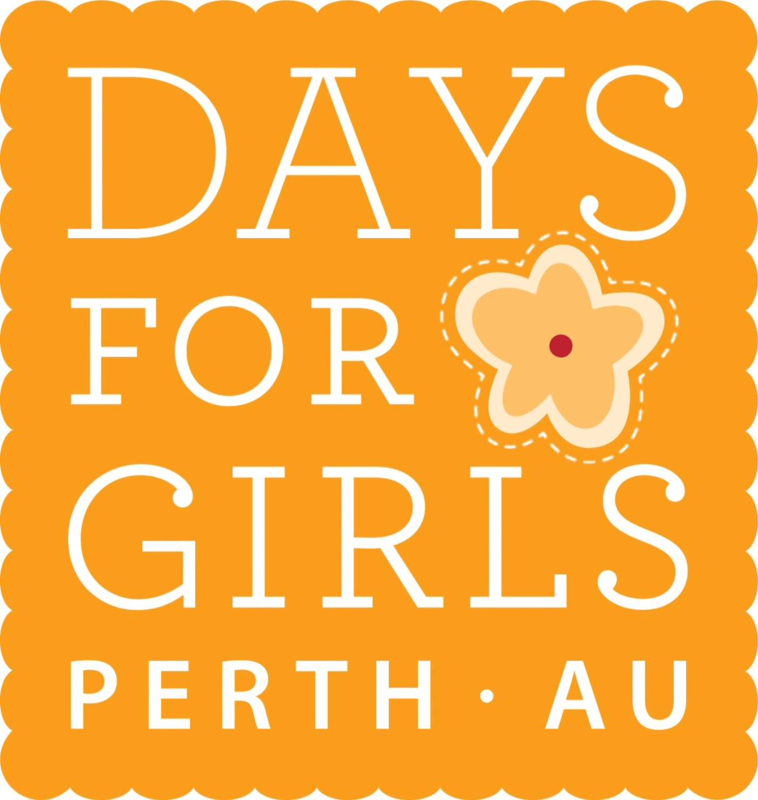 If the term Days For Girls is unfamiliar to you, please look up www.daysforgirls.org and see that girls in third world countries can be helped to deal with the matter of feminine hygiene, using sustainable, re-useable items, which we make. We need to know numbers to have plenty cut out so things will be ready to sew as soon as you arrive.